Sriharikota (Andhra Pradesh), Jan 12 (IANS) India on Friday deployed a remote sensing Cartosat and 30 other satellites, including 28 from six countries, into the Earth’s orbit after a copybook launch of a polar rocket from its spaceport here in Andhra Pradesh. “The Polar Satellite Launch Vehicle (PSLV-C40) deployed India’s 710-kg Cartosat and 10-kg nano satellite and 100-kg micro-sat along with 28 foreign satellites into the Earth’s orbit after a perfect lift-off from the launch pad,” said outgoing Indian Space Research Organisation Chairman A.S. Kiran Kumar at the mission control facility, about 80 km northeast of Chennai. 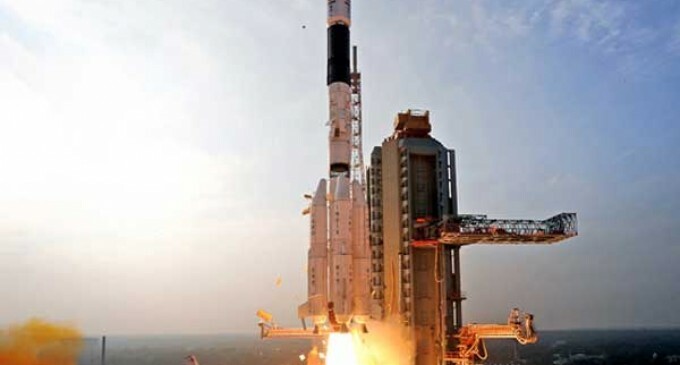 The four-stage rocket had deployed the Cartosat-2 in the sun synchronous orbit about 17 minutes 33 seconds after its lift-off from the Satish Dhawan Space Centre, Sriharikota High Altitude Range (SDSC-SHAR). The Cartosat-2 was injected into its 505-km sun synchronous orbit. It has a five-year life span. The 100-kg micro satellite, which was India’s 100th satellite, was slotted into its sun synchronous orbit, at an altitude of 359 km above the Earth. The mission control had fired the engines to restart the fourth stage for lowering the rocket to deploy the micro satellite in its intended orbit. The first space mission in 2018 on board the PSLV-C40 comes four months after a similar rocket failed to deliver the country’s eighth navigation satellite in the earth’s lower orbit on August 31, 2017. “We took rigorous measures to ensure that the heat shield issue that prevented the last mission (PSLV-C39) from deploying the satellites would not be repeated,” Kumar asserted. The rocket carried a total of 31 satellites, among which three were Indian: Cartosat-2, nano satellite and micro satellite. The performance of the deployed Cartosat-2 was satisfactory as monitored by the mission control facility, Kumar added. “The performance of the launch vehicle was very impressive and followed its intended path perfectly,” said the newly appointed ISRO chief K. Sivan. “This mission proves that PSLV is a robust and reliable vehicle,” added the Director of SDSC-SHAR, P. Kunhikrishnan. Among the 28 international co-passenger satellites that were deployed into multiple orbits, 19 belong to the US, five to South Korea and one each to Canada, France, the UK and Finland. The satellites would be placed in their intended different orbits finally after manoeuvres from the space agency’s Master Control Facility (MCF) at Hassan in Karnataka, about 180 km from Bengaluru. The foreign satellites are commercial launches of the space agency’s arm Antrix Corp. 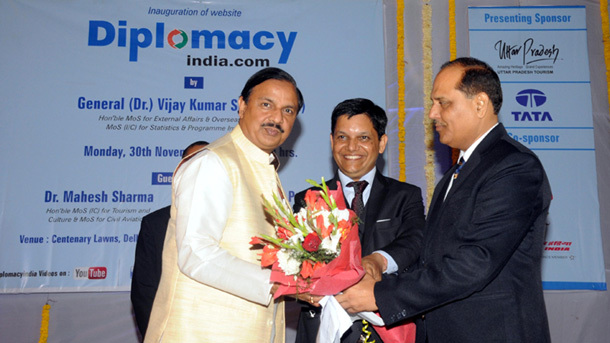 The spaceport has several consecutive launches lined up for the coming months, Kumar said. The next mission of Geosynchronous Satellite Launch Vehicle (GSLV) Mark II was being assembled and is scheduled to be launched next month, Kumar added.